The second season of Fargo won big at the Critics' Choice Awards Sunday night, claiming the award for best limited series. Stars Kirsten Dunst, Jean Smart and Jesse Plemons all took home awards in their respective performance categories. 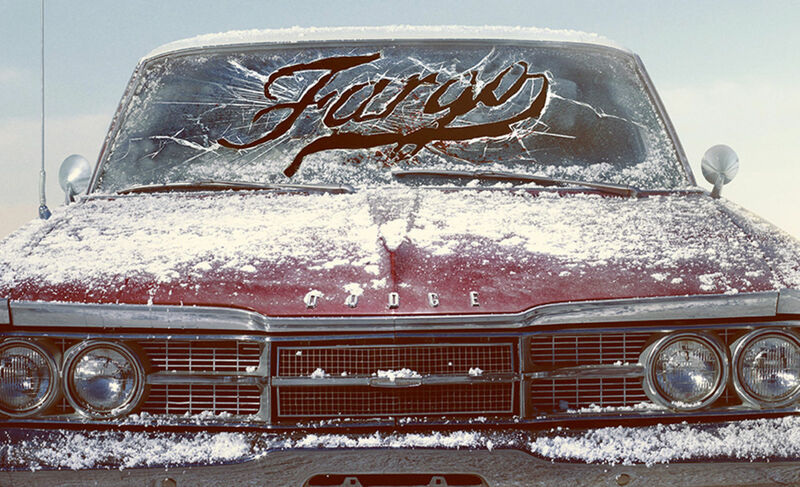 Congratulations to all the cast and crew of Fargo Season 2!